Embryo implantation is an extremely complex process, and sometimes patients get frustrated when good quality blastocysts do not implant. But you need to understand that even if two blastocysts look exactly the same, their implantation potential can be very different. 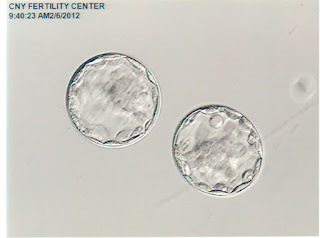 Thus, for example, if we have two blastocysts , both of which have the same grade - let's say 3AA - but one came from an older woman with a poor AMH level whereas the other one came from a younger woman with good ovarian reserve, the chances of the blastocyst which came from the younger woman implanting are much higher, even though both the embryos looks exactly the same. This is one of the limitations of a embryo grading system - that it just captures how the embryo looks at a particular moment of time. It doesnt tell us anything about the quality of egg this embryo came from, even though we know that egg quality plays a big role in embryo implantation, because it affects the genetic competence of the embryo. 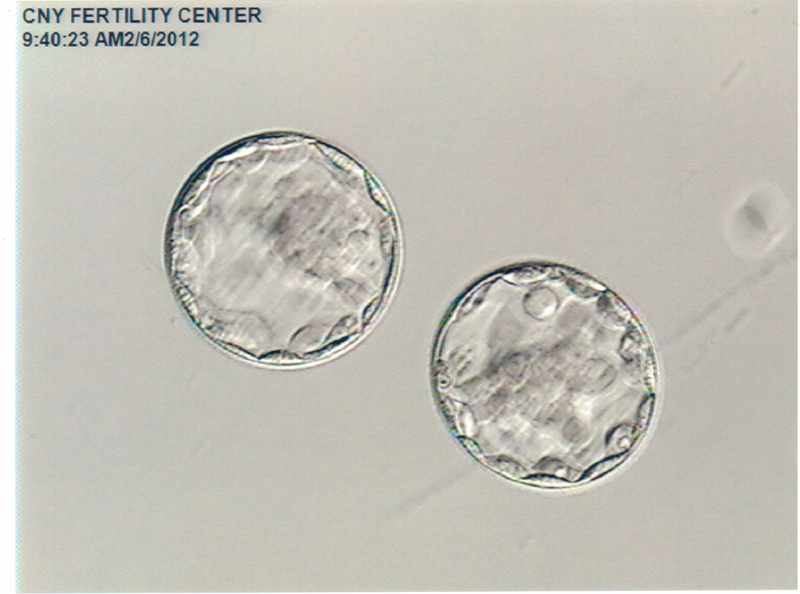 After all, no one cares about how beautiful the blastocyst looks like on the day of the transfer we are much more interested in its future potential of being able to grow in the uterus and implant and we still cant predict this accurately as yet.